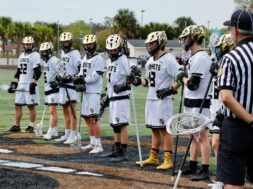 When the clock hit zeros Thursday evening against The Bolles School-San Jose Campus, the Bishop Moore Hornets men’s lacrosse team (7-3, 4-0) had capped off their second unbeaten week in a row. 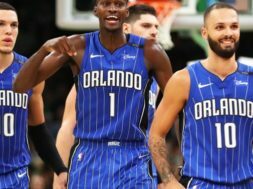 Currently riding a five-game winning streak, the Hornets have used a lethal combination of high-powered offense and impenetrable defense – outscoring their opponents 84-12 during that span. Thirteen different men combined to convert 20 of 37 shots on goal in a 20-1 route at Freedom High School on Wednesday. Freedom converted on their only shot on goal in the entire game in the second period. The Hornets were led by freshman attackman, Christian McKeever, who scored four goals and assisted on four others. 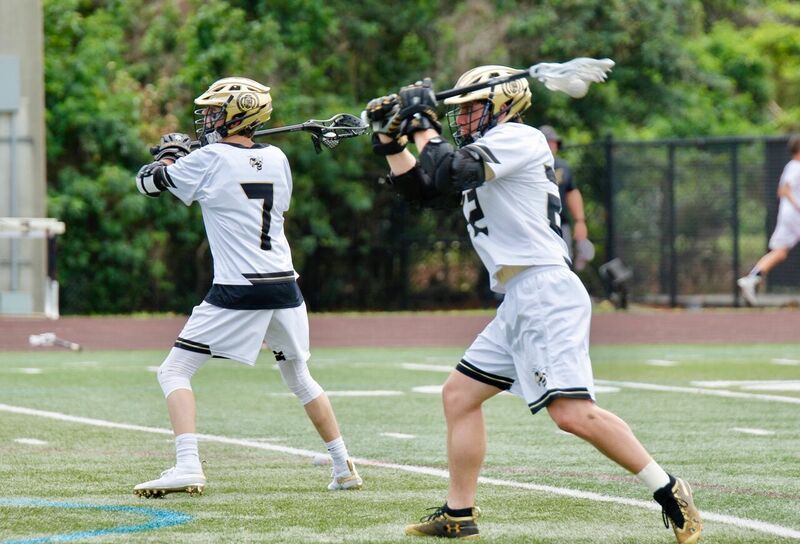 Christian, a junior varsity call up, is the younger brother of junior midfielder and second leading scorer, Jack McKeever (15). Freshman midfielder, Riley Mulligan, another junior varsity call up, added two goals and three assists. Riley is the younger brother of junior midfielder, Justin Mulligan – who also contributed one goal and two assists in the game. Junior attackman, RJ Sanfilippo picked up right where he left off after missing the previous five games with an injured knee – adding four goals and two assists to his season totals. In four games played this season, Sanfilippo has three games of three or more goals. His 11 goals this season currently ranks fourth on the team. Senior attackman, Jake Kiefer added four goals, and continues to lead the team in scoring this season with 31. 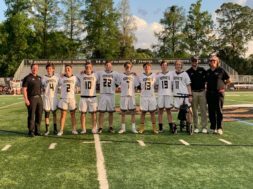 Defensively the Hornets forced 17 Bolles turnovers and picked up 27 more ground balls. Bolles was held to just four shots on goal. The Hornets will host Hagerty High School on Tuesday night, before taking time off for Spring Break. They return Tuesday, March 26th with just seven games remaining on the regular season schedule. The district tournament, which will take place at Bishop Moore, begins April 16th.